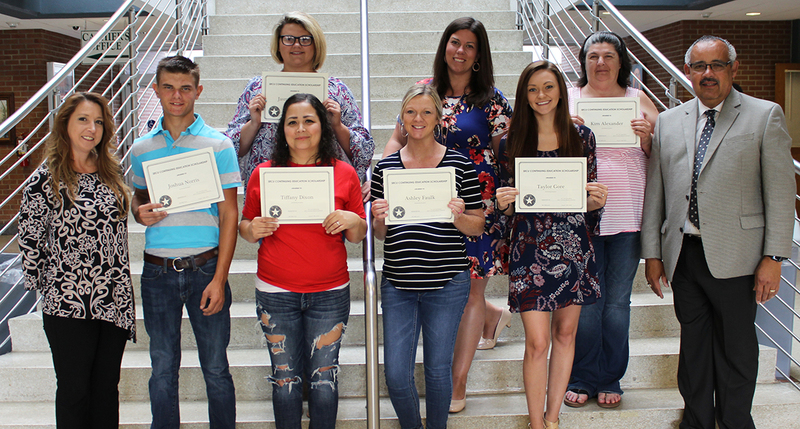 Ten Southeastern Community College students were recently awarded a $750 State Employees’ Credit Union (SECU) Continuing Education Scholarship. 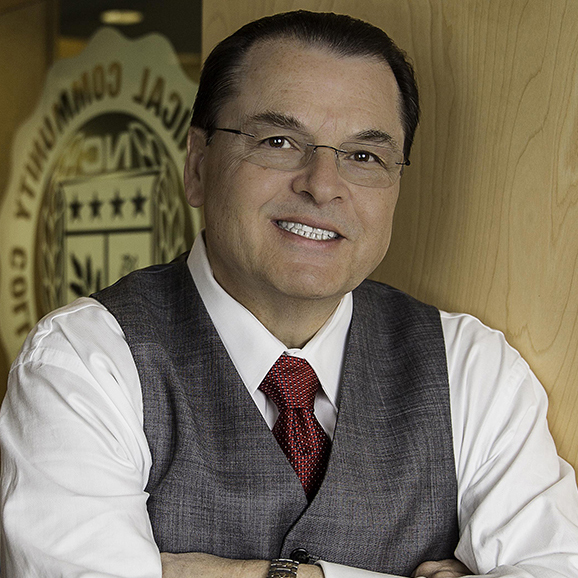 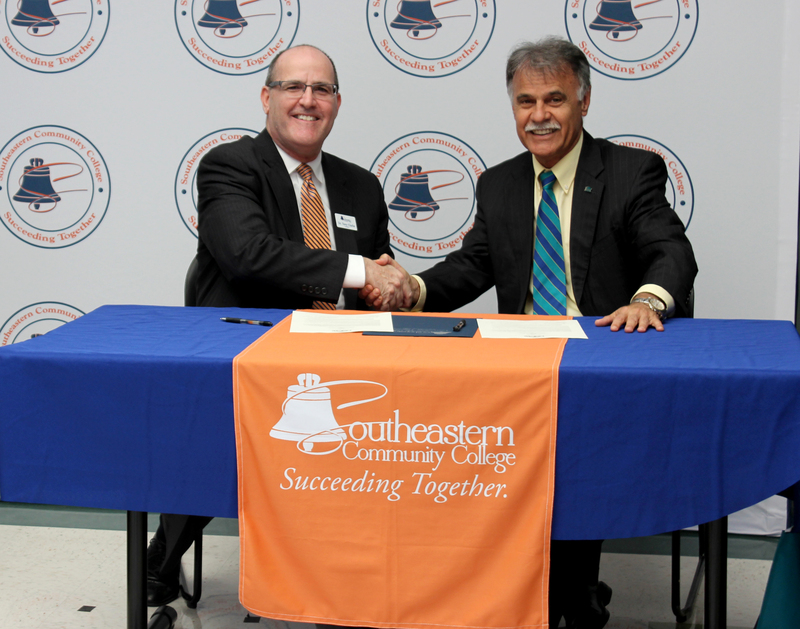 In 2013, the SECU Foundation introduced the SECU Continuing Education Scholarship program. 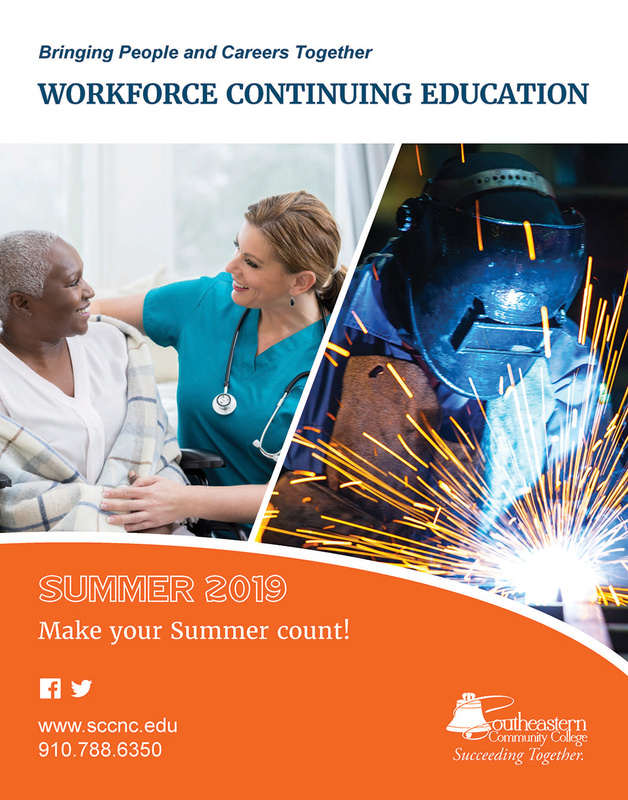 Designed to help meet the needs of North Carolina’s unemployed and underemployed citizens, SECU Foundation funds ten $750 Continuing Education Scholarships to be awarded to eligible students at each of the 58 NC Community College campuses.